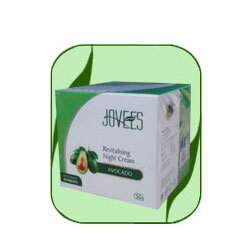 Clean face preferably with Jovees Citrus Cleansing Milk and pat dry. Massage a small amount gently into areas of face, around eyes, forehead & neck. Leave on. Use daily before going to bed.